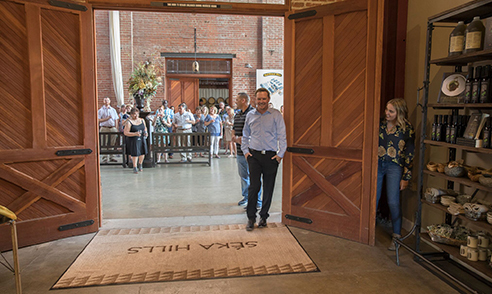 BROOKS, CA (June 13, 2017) – Séka Hills, the agricultural product line of the Yocha Dehe Wintun Nation, will open its second tasting room on Wednesday, June 14, 2017, at the Old Sugar Mill in Clarksburg, where Séka Hills wines are vinified and bottled. The Yocha Dehe Wintun Nation has sworn into office new Tribal Chairman Leland Kinter and its re-elected Tribal Officers and Council Members. The five member Tribal Council will lead the sovereign nation for the next three years. On April 1, 2010, Yocha Dehe Wintun Nation celebrated our broad range of sustainability work with the Celebrating a Sustainable Future event held at Cache Creek Casino Resort. Representative Wally Herger, Republican of California, joined more than 100 community members, elected officials, partners, educators, environmentalists, farmers, ranchers and Yocha Dehe tribal members. Yocha Dehe Golf Club at the Cache Creek Casino Resort recently earned LEED Silver Certification from the U.S. Green Building Council for the environmentally conscious design and features of its clubhouse. Yocha Dehe Wintun Nation is the proud winner of WateReuse’s 2009 Project of the Year Award for our Cache Creek Desalination Facility. 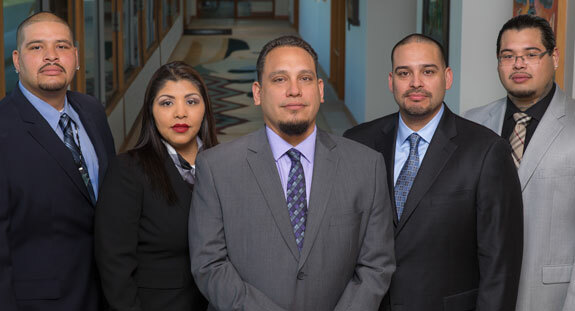 We are the first tribe to win an annual award from the WateReuse Association. Steve Sakurai has been hired as our new chief investment officer. Sakurai brings more than 20 years of finance and sustainable development experience to the position. Sakurai has worked in private and public sectors, and is most known for his financing and investment expertise. He has structured, facilitated and issued in excess of $3 billion of financing across various asset classes and across multiple real estate segments.